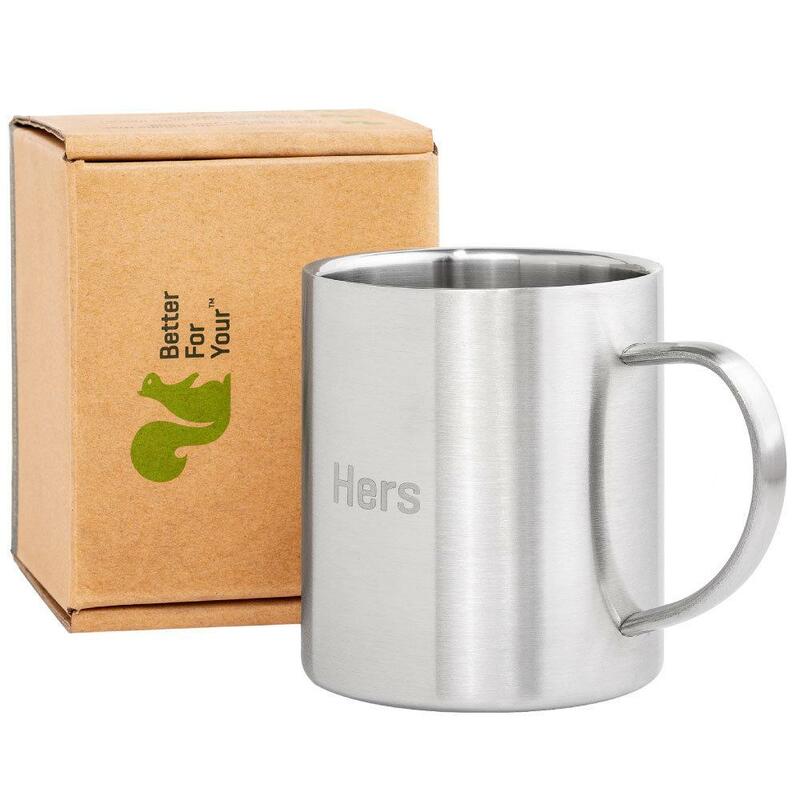 ​I have taken this on three outdoor excursions, two of them extended field exercises, and this mug surpassed my expectations. 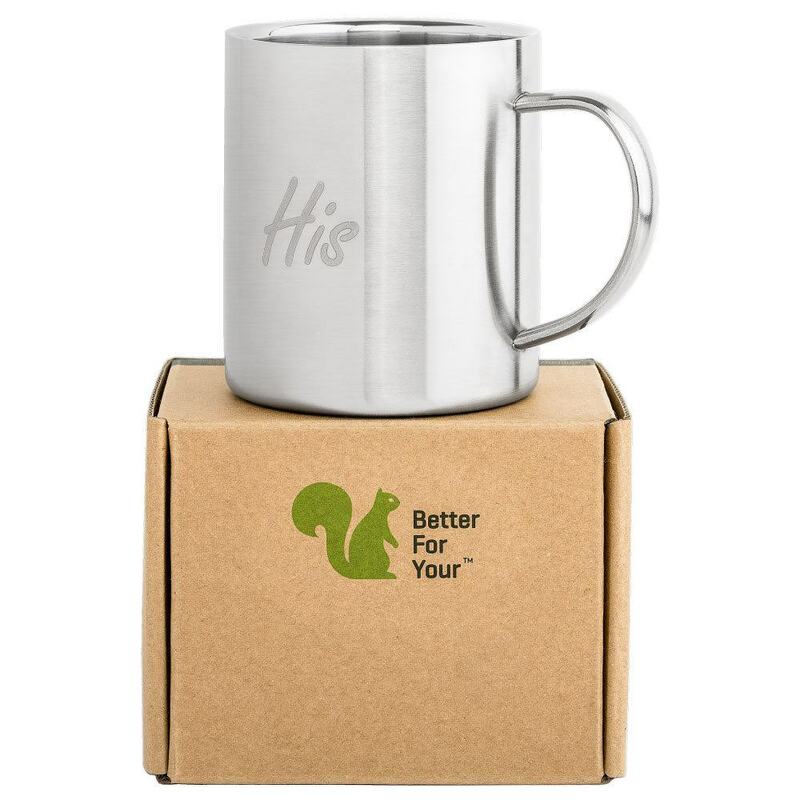 Highly durable, can clean with just a wipe-down, and the perfect size for a quick pick-me-up. Light enough for backpacking and resilient enough for everyday use - indoors and out. 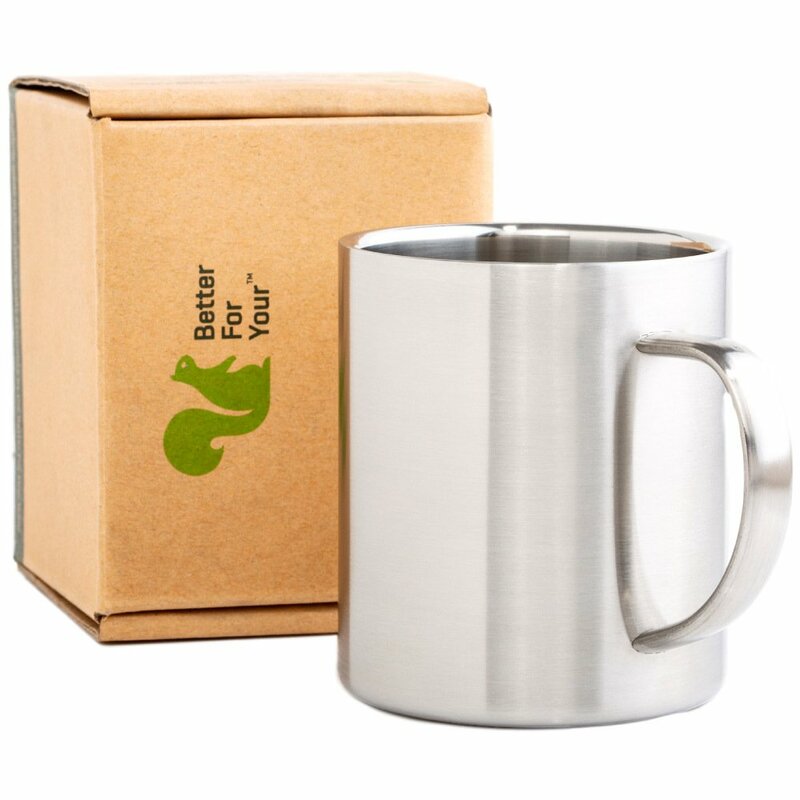 ​​We purchased these mugs for our camping adventures! We previously used "plastic" camping mugs and, when drinking hot coffee from them, you can taste the plastic...not good. 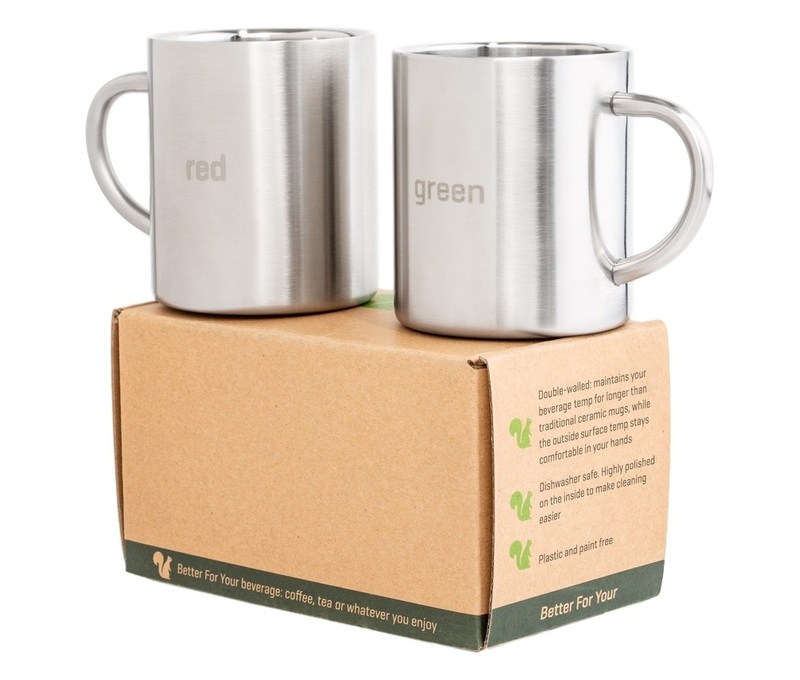 These are EXACTLY what we were looking for when we set out for a clean alternative from the plastic mugs. We proudly offer the Literal Color Range (c). 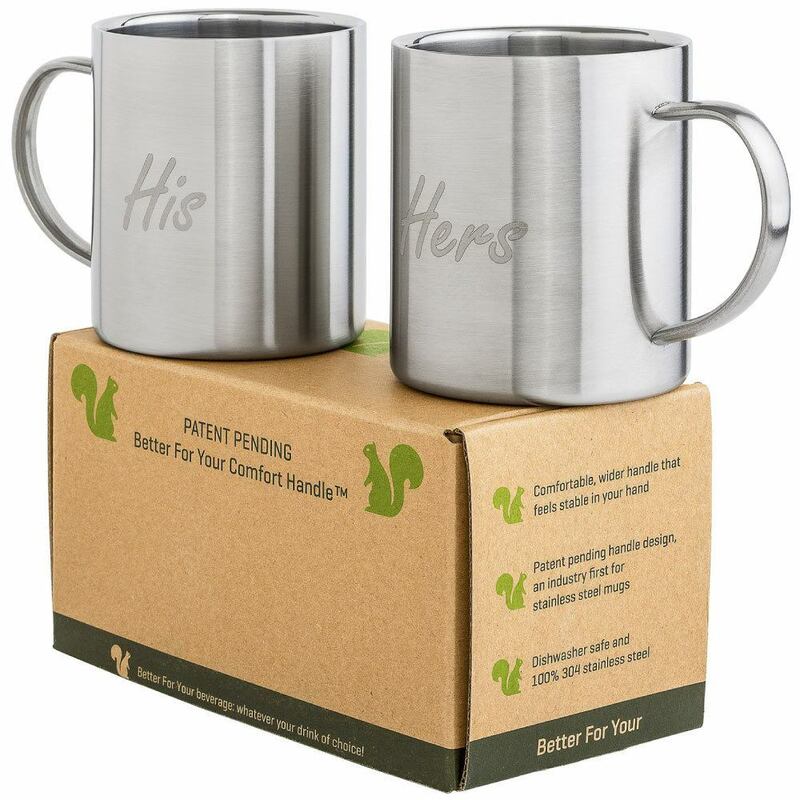 This concept sounds like a "Dad Joke," but has proved to be a great way for people to tell their mugs apart when enjoying a coffee or tea together while at home, in their RV or when camping. Especially when it's refill time - "Mine was the 'orange' mug!"